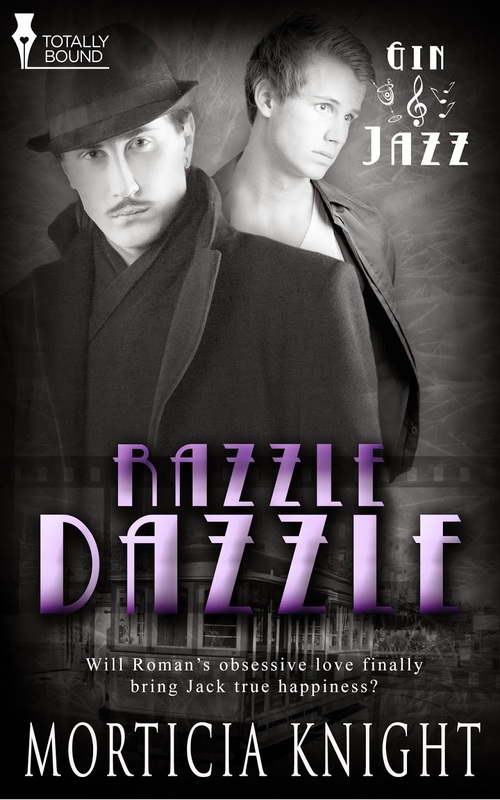 Razzle Dazzle (Gin & Jazz, Book 2) Jack is on the verge of silent film stardom, but Hollywood glory won’t heal his broken heart. Then the seductive screen idol—Roman Pasquale—sweeps Jack away, and makes him his own. Will Roman’s obsessive love finally bring Jack true happiness? Jack is devastated by the loss of Nick, his best friend and lover. His only other friend, new Hollywood star Trixie Fox, comes to his rescue. What he doesn’t know, is that she’s also helping Roman Pasquale in his carefully planned seduction of the shy and innocent Jack. Suave film screen idol—Roman Pasquale—has been obsessed with Jack Stone from the moment he spotted him at a Global Studios party. He will stop at nothing until the golden-haired young man belongs to him. An expert at getting what he wants, Roman plans every wicked word, look and move to bring him closer to achieving his prize. 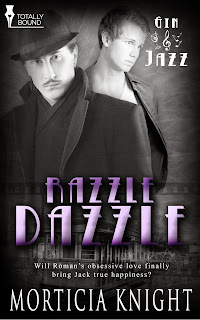 Jack is on the brink of stardom, and can’t believe that his movie star crush, Roman Pasquale, is taking an interest in him. But he resists the older, more sophisticated man’s attempts at seducing him. After all, he still loves Nick, and just isn’t ready to try again with anyone else. But when Roman turns on the charm, Jack is tempted. Can Roman replace Nick in Jack’s heart? Or is the magical world of the great Roman Pasquale all an illusion? or @morticiaknight on twitter, and https://www.facebook.com/morticia.knight on Facebook. GIVEAWAY!! What is a party without prizes? Enter to win books, giftcards, and a sweet glamour prize pack!!! Nice hot excerpt to start my day. I would love to read more of this series. I missed the first one. Wow. 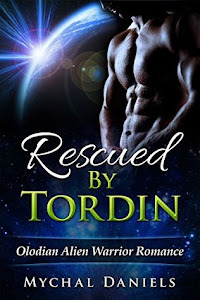 Hot excerpt! Congratulations on your latest release. Exceptional.. Best of luck to the release! I hope you get a chance to read Jack's story from the start ;-) Thanks for stopping by! I'm just starting the series now, and I know the new one will be great! the excerpt really pulled me in.. are these characters based on actual people you know? Thank you! Somewhat - I used elements of people I know (especially Roman) Don't worry - they've been told - lol! How long does it generally take you to finish writing a book (minus having it edited)? Hi Lea! 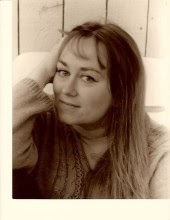 The actual initial writing process is anywhere from 4- 6 weeks, for a 30 - 70K word count. Most of my books fall in the 50-70K range. Then there's another month or so of 2 -3 rounds of edits. This is just an exciting time in history and a m/m romance has to be kept super secret which just leads to the sizzle. Sounds delish! This sounds good :) Congrats! Do you have an author that inspires you? How do you come up with your ideas for your stories? Thank you for the giveaway. Will you make other book soon?? How would you describe your writing style, are you a plotter or pantser? 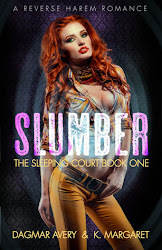 Thanks for the excerpt and the giveaway!